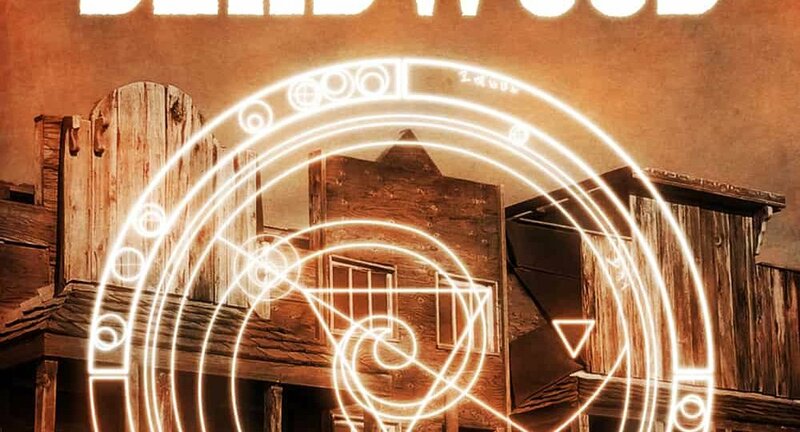 25 Sep: The 2018 Silmaril Awards: Announcing the Most Nefarious Villain! 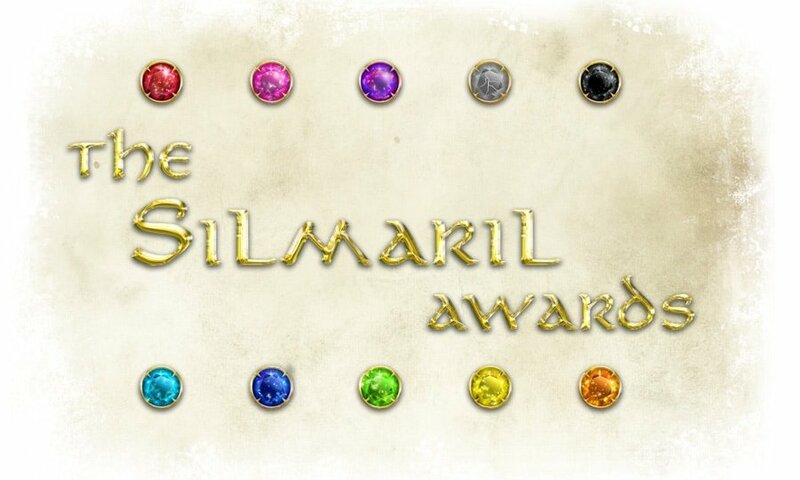 10 Sep: The 2018 Silmaril Awards: Vote for the Most Nefarious Villain! 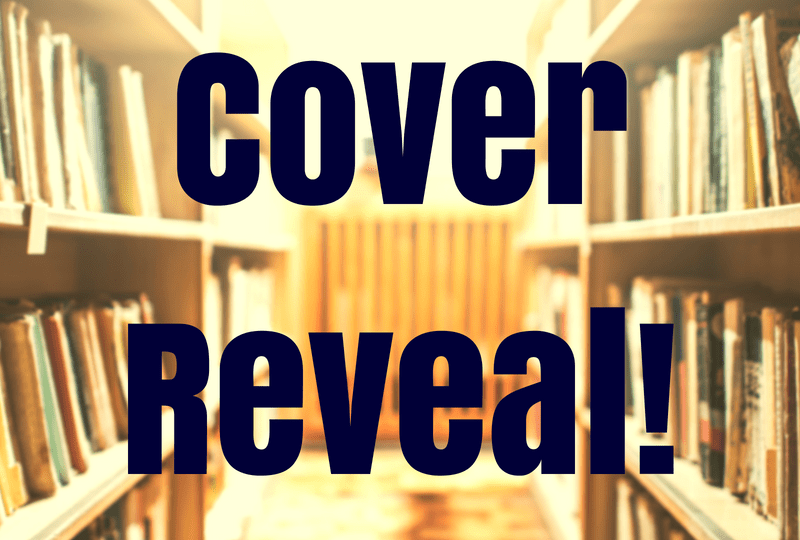 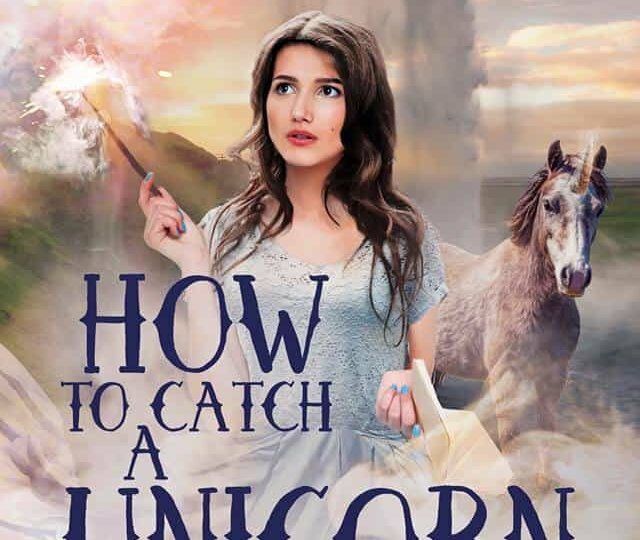 23 Mar: Pre-Order How to Catch a Unicorn Today!